Well, we all had our fingers, toes and everything else crossed that Apple wouldn’t just be launching the iPhone 6 tonight and we weren’t disappointed. 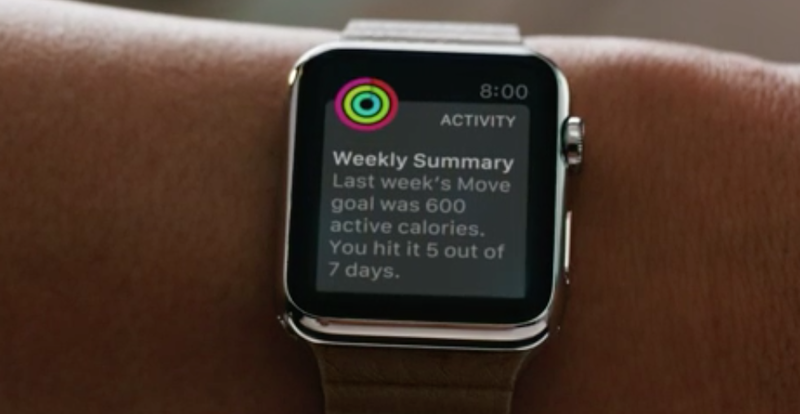 Tonight at the highly-anticipated Apple event in Cupertino, California, Apple’s Tim Cook unveiled the Apple Watch. 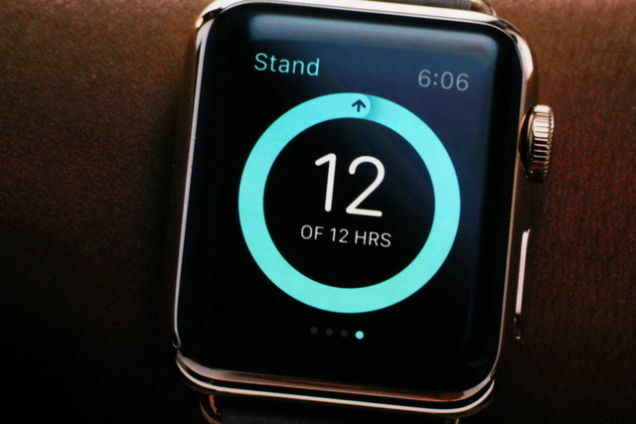 That’s right, it’s not the iWatch, but the Apple Watch. The wearable comes in two different sizes and has different lines too, so there’s Apple Watch, Apple Watch Sport and a fancy version called Apple Watch Edition. This is great news for those who want a watch for different purposes – for instance, you don’t want to wear a more expensive gold one if you’re a keen runner. This brand new wearable is described as an ‘intimate way to connect and communicate’. However, quantified-self fans won’t be disappointed, as it’s also a ‘comprehensive health and fitness companion’ with a slew of monitors and the Watch Sport option built especially for sweaty workouts. 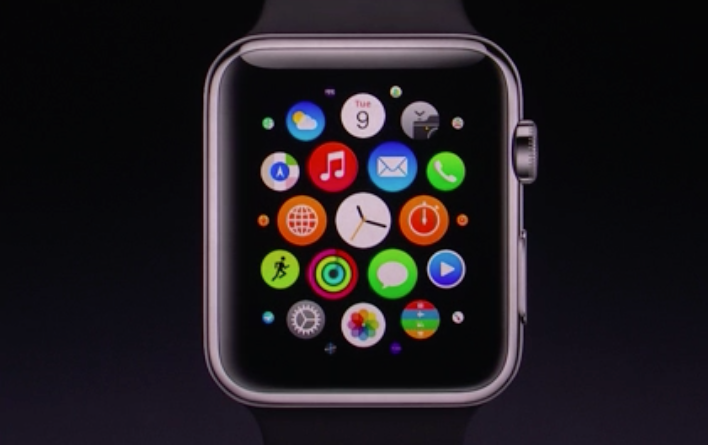 The Apple team was very keen to shout about the Apple Watch’s unique design, which comes with a ‘digital crown’. That’s essentially a very clever scrolling wheel, which allows you to navigate the user interface on such a small display.